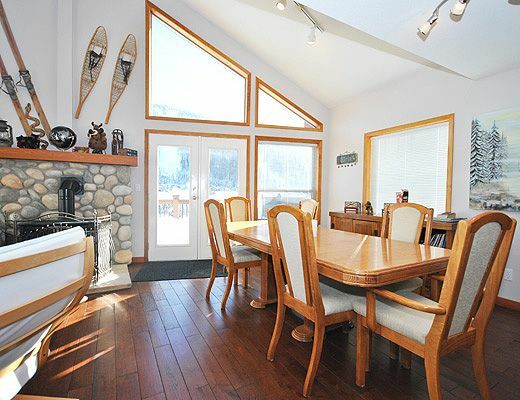 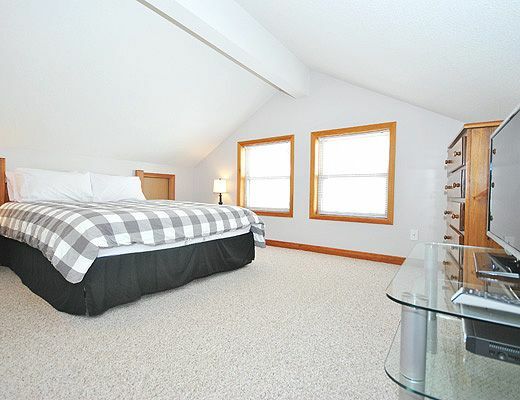 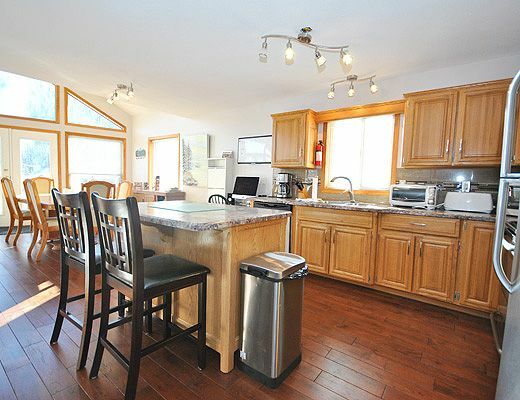 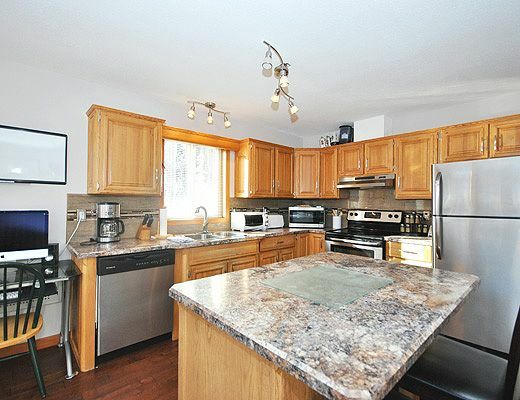 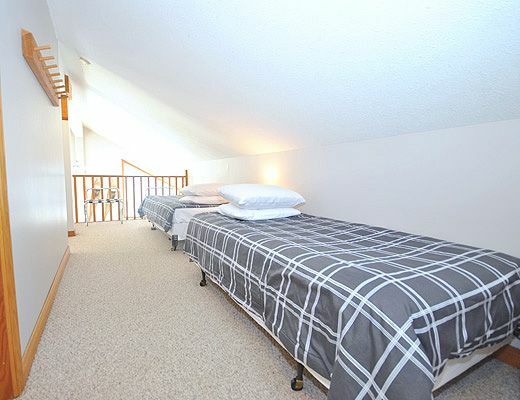 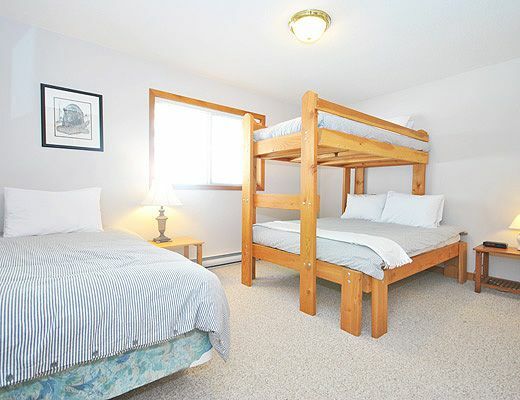 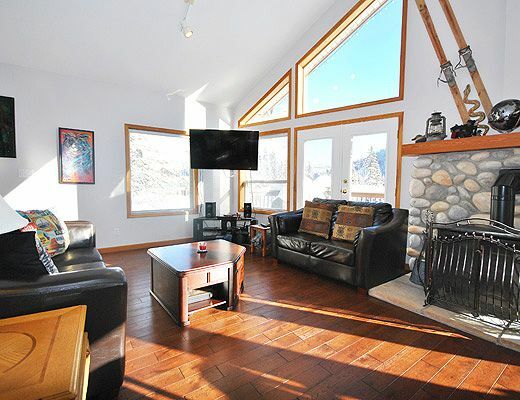 The Shanski Chalet is the main house portion of a traditional ski chalet complete with high ceiling and loft. 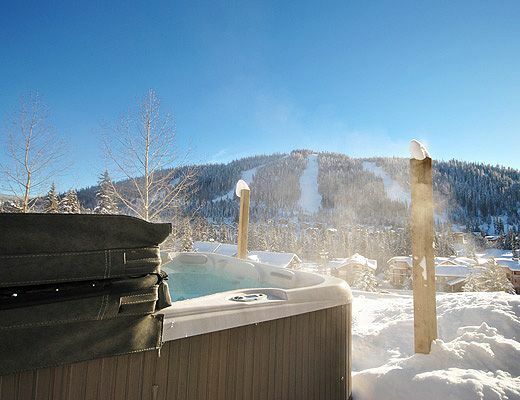 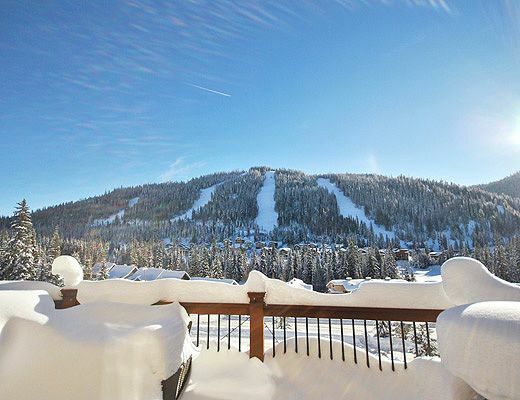 While there is a short walk uphill of about four or five minutes on Sunburst to start your ski day, you can ski right down into your backyard at the end of the day using the Sunburst Estates Ski way. 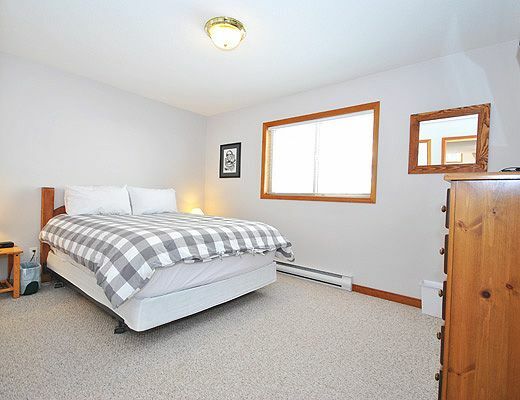 This lovely home is well stocked, bright and comfortable and comes with a large, new, private hot tub to soak away the day's efforts.